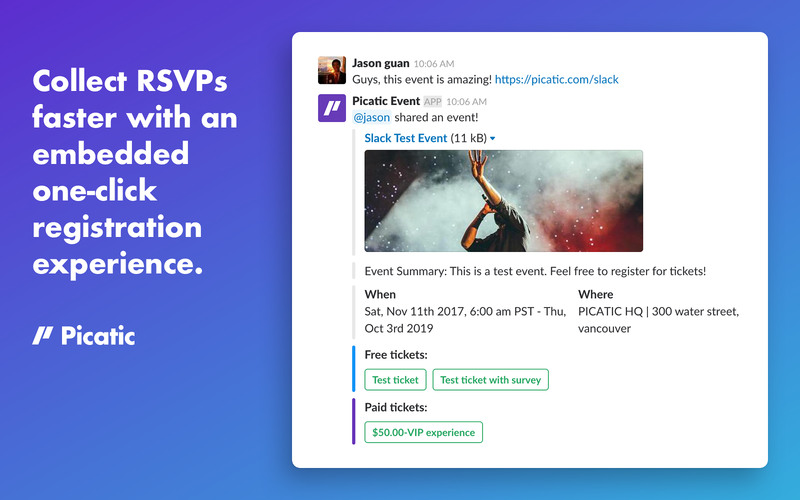 - Deliver e-ticketsThis integration is built with the Picatic API. 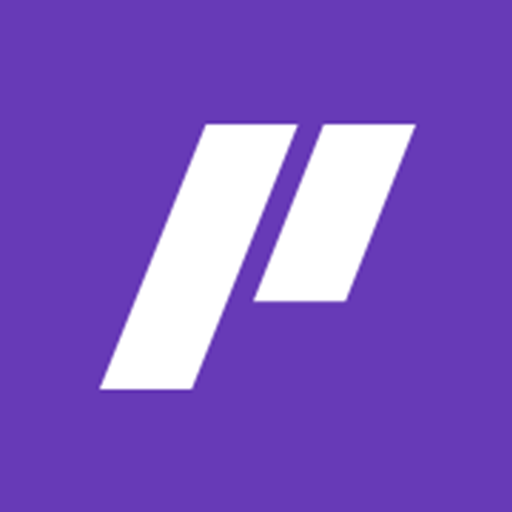 Join our public Slack community to stay in touch. Picatic Event will be able to send messages to your workspace. Picatic Event will be able to access your profile fields, as well as any data you’ve entered in them. Picatic Event will be able to access information about your workspace, including name, email domain, and icon. Picatic Event will be able to view picatic.com URLs to provide previews and other functionality. 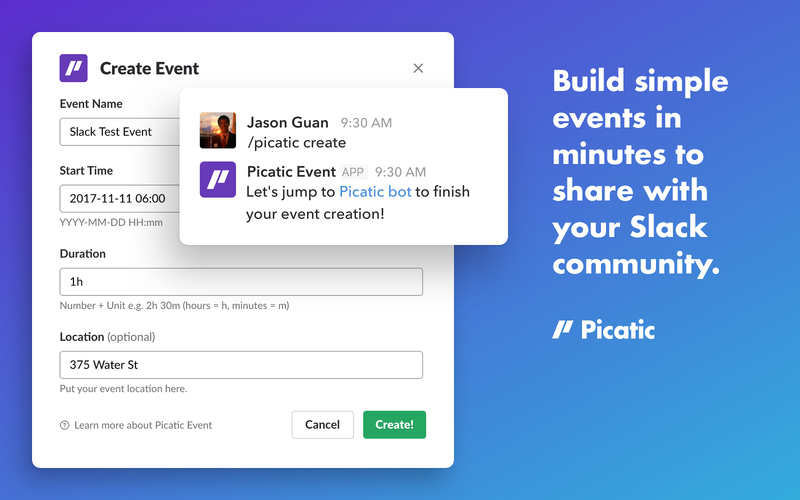 Picatic Event will be able to install a bot user that appears in and has access to your workspace’s directory. It can also post messages and view activity on messages in any channel it is invited to. 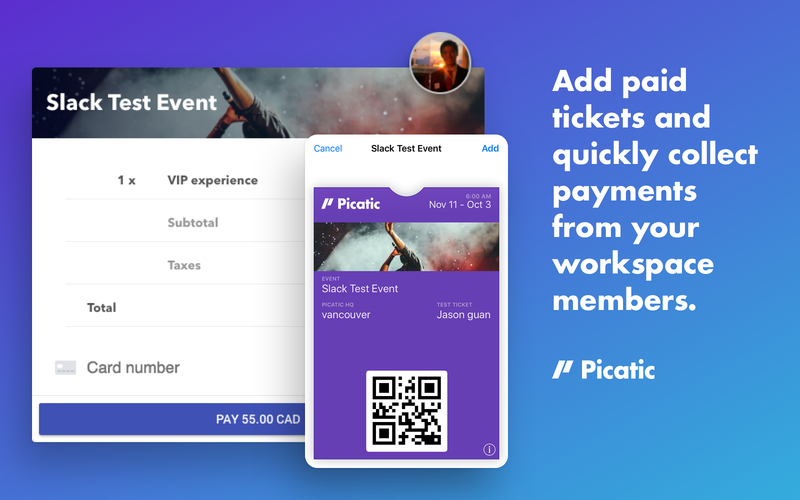 Picatic Event will be able to access profile information for all users on your workspace, including names and contact information.